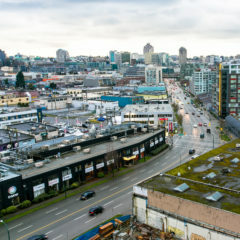 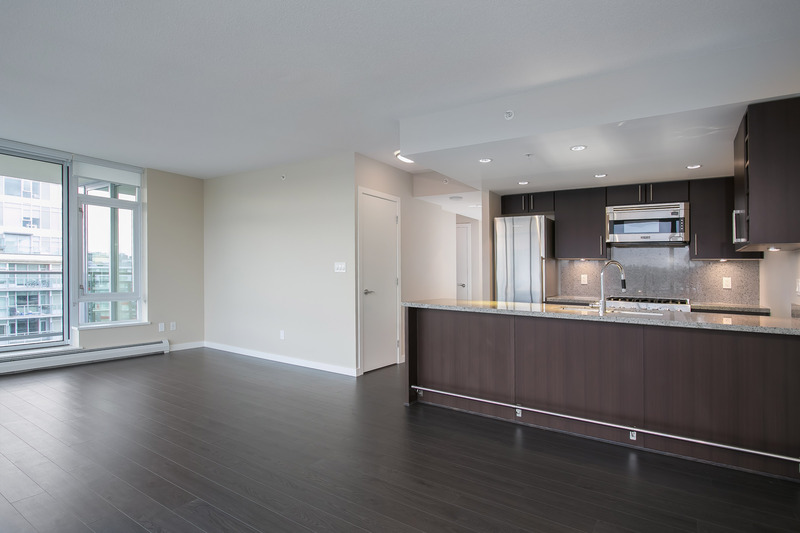 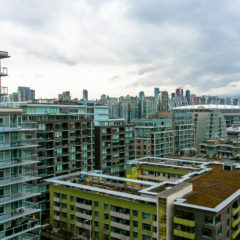 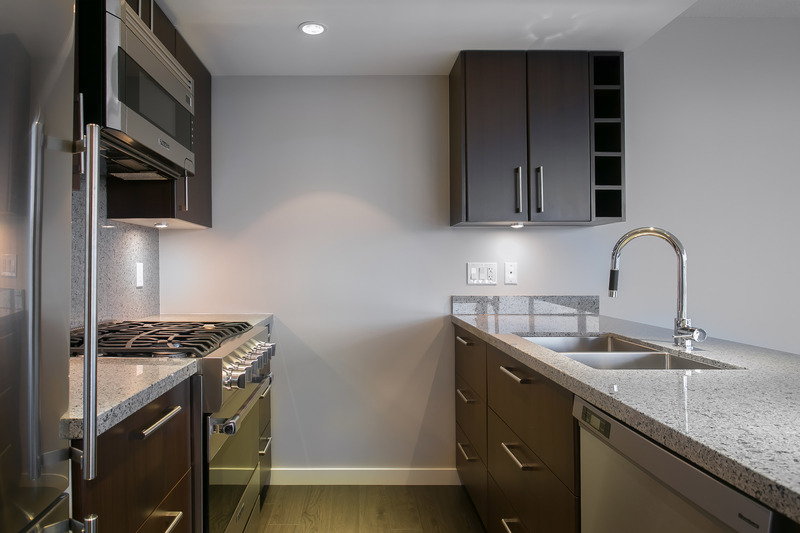 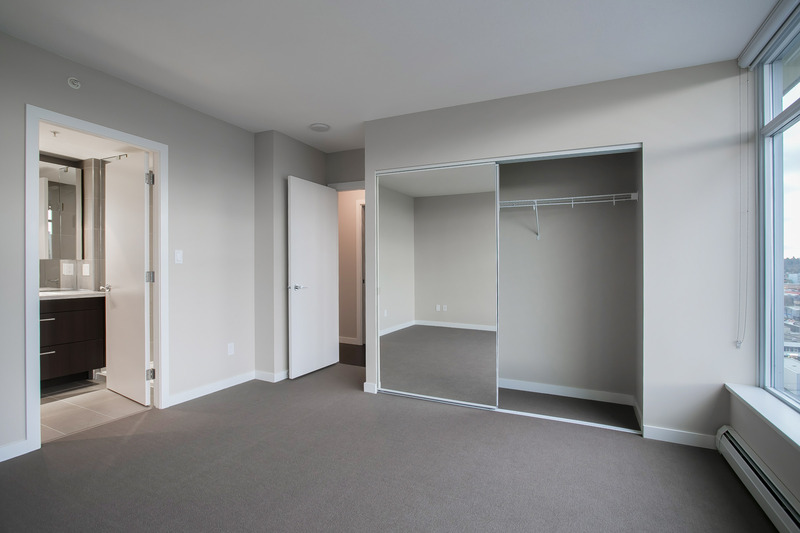 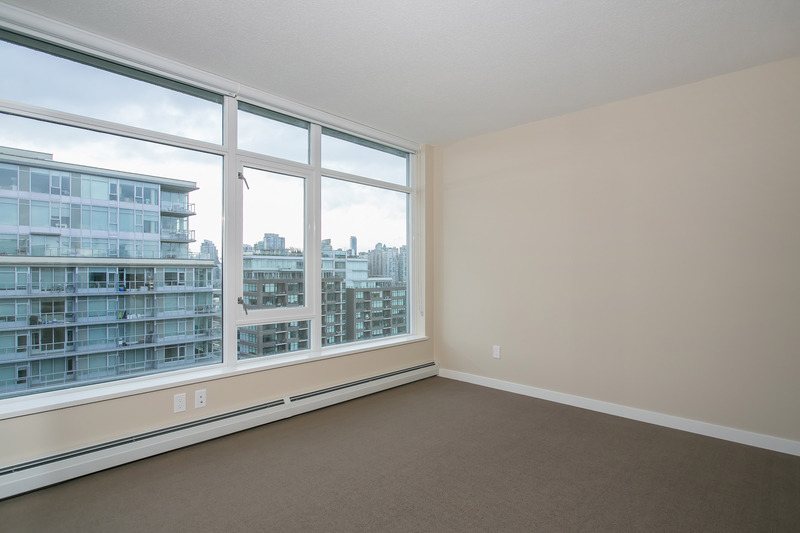 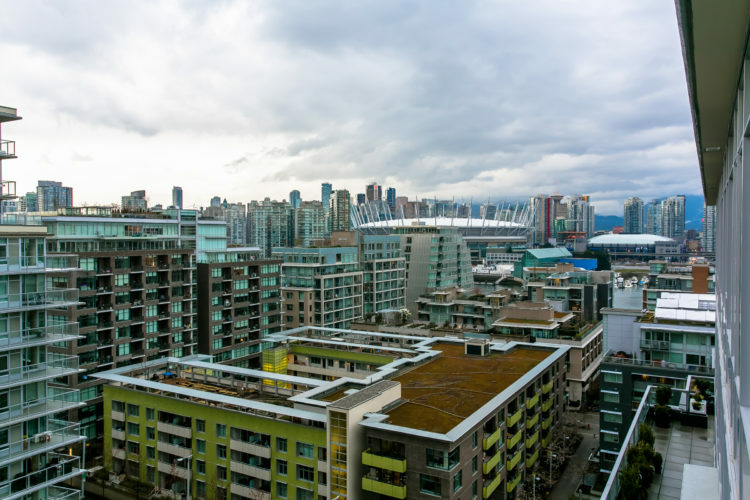 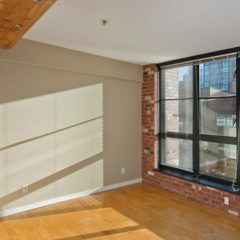 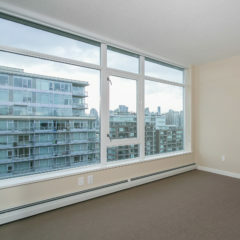 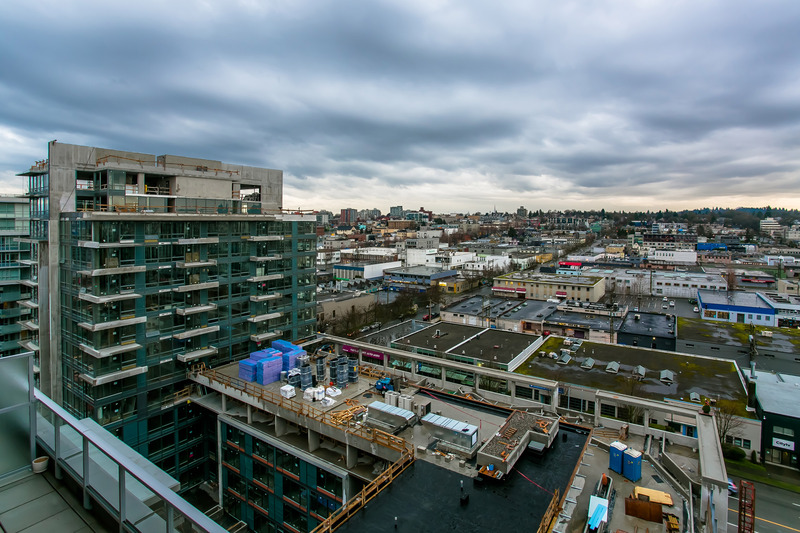 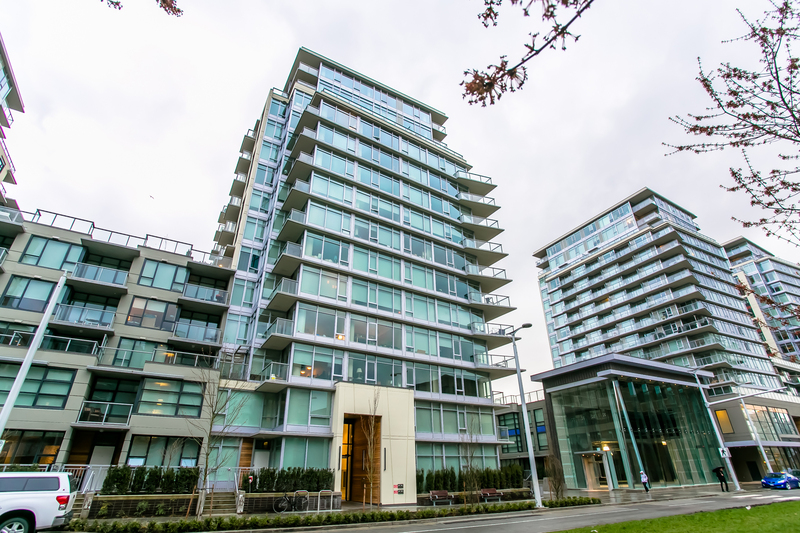 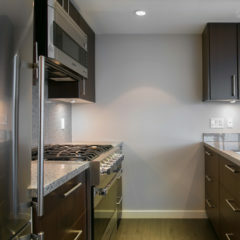 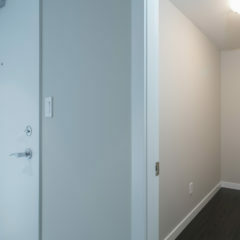 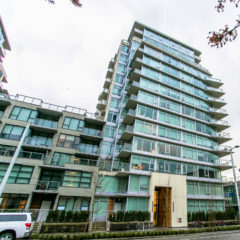 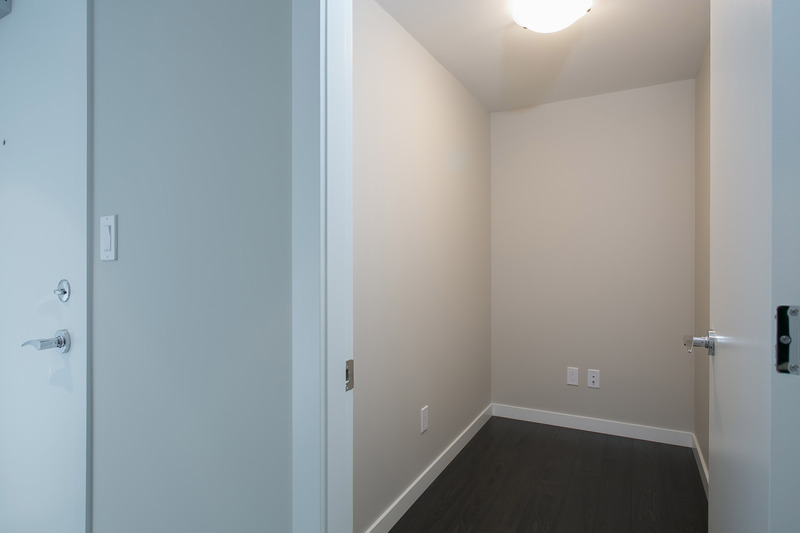 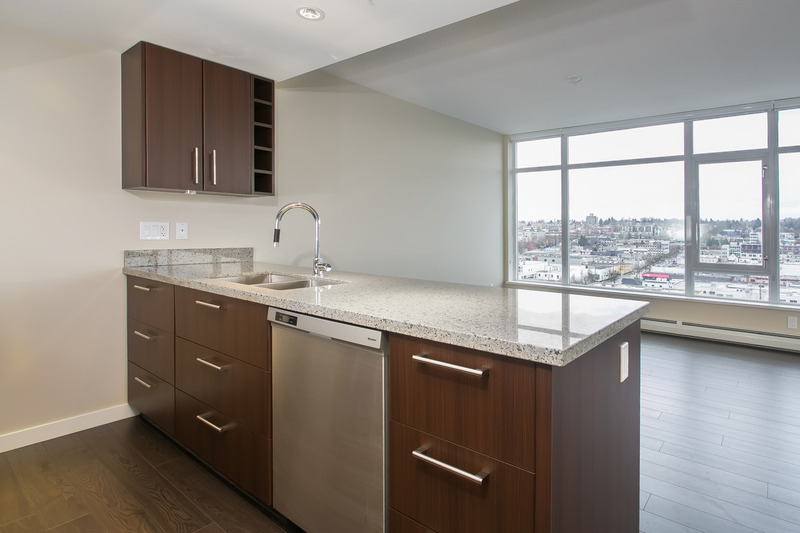 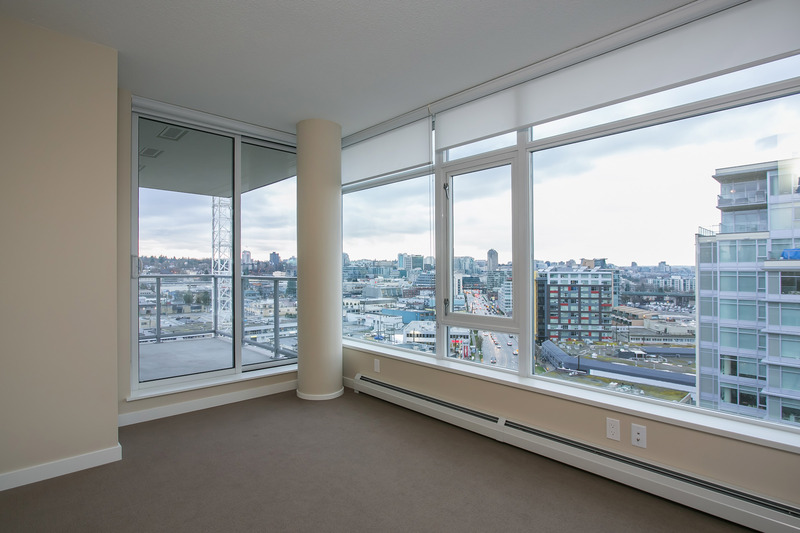 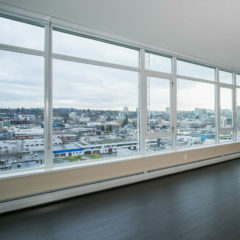 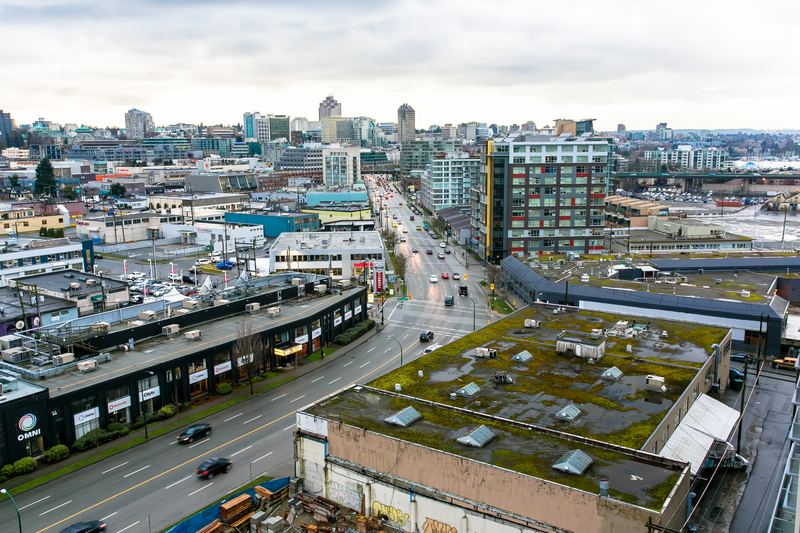 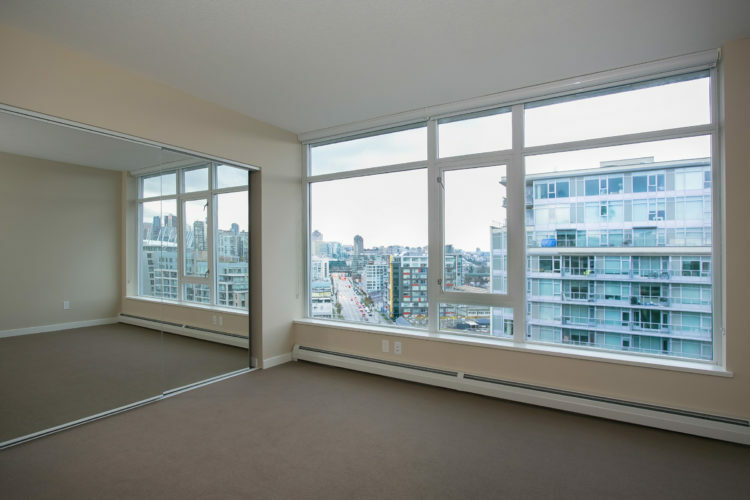 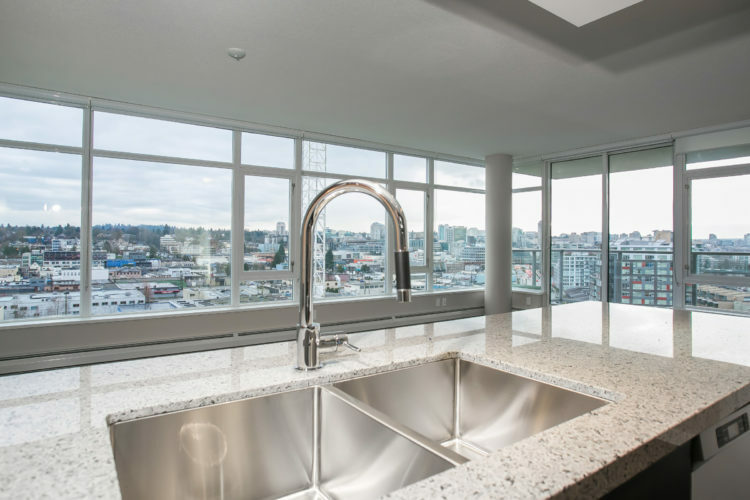 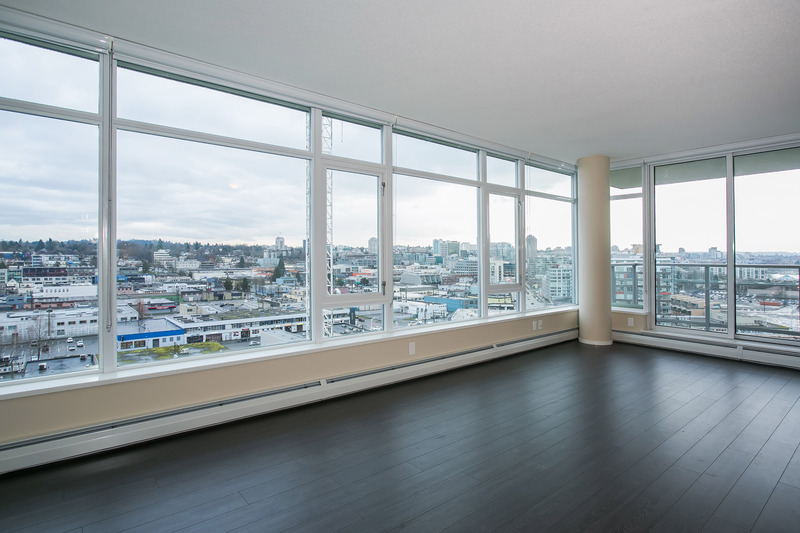 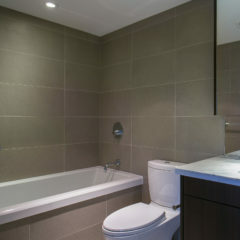 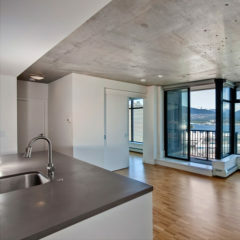 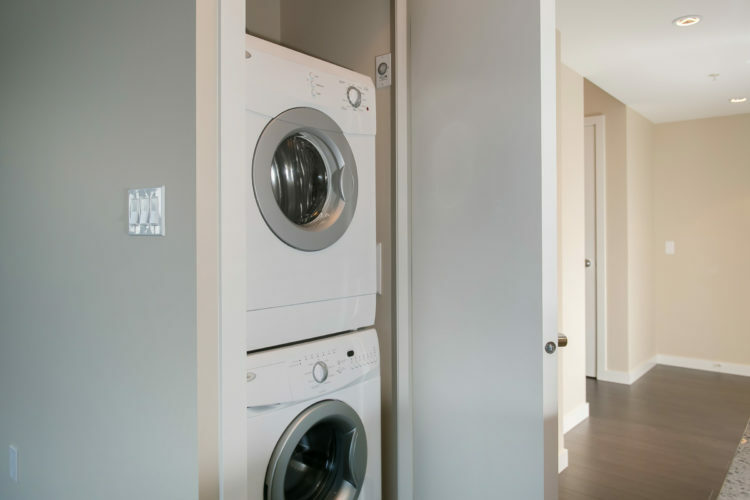 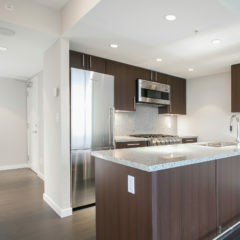 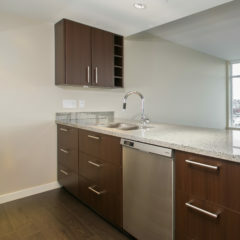 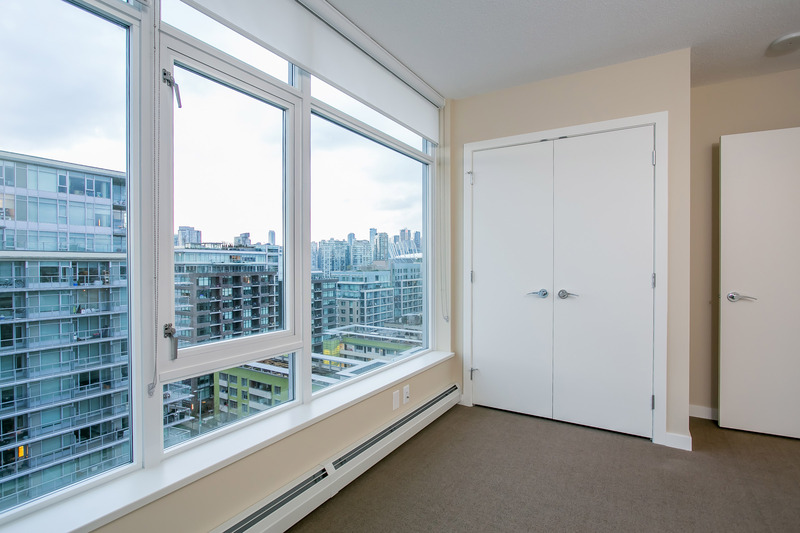 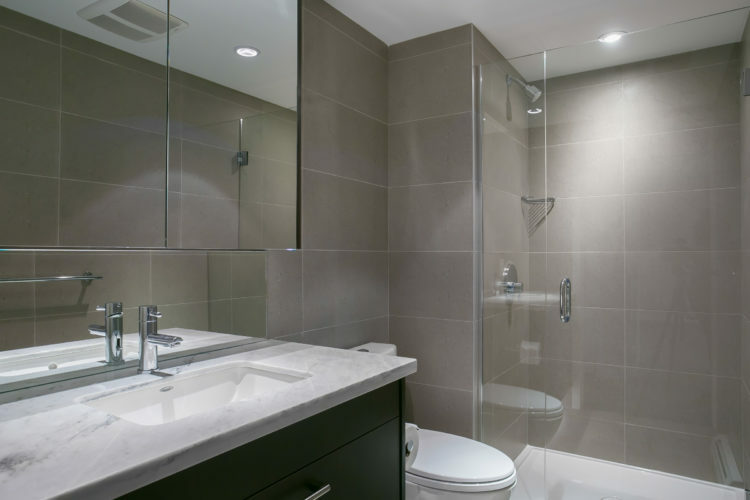 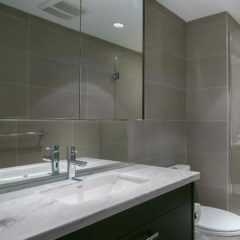 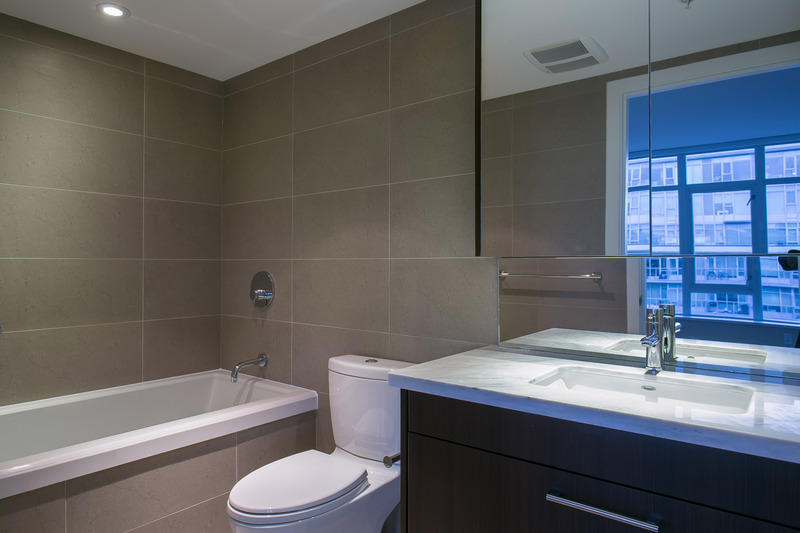 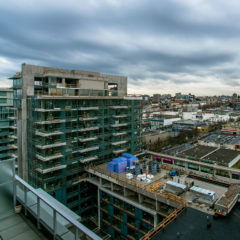 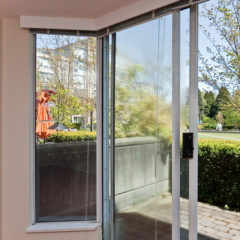 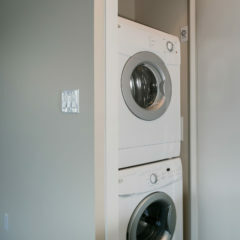 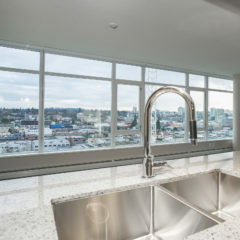 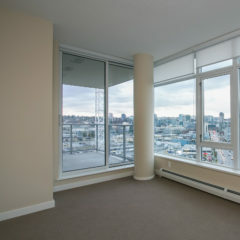 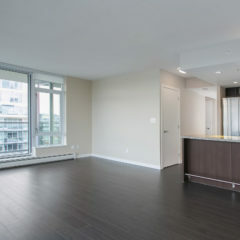 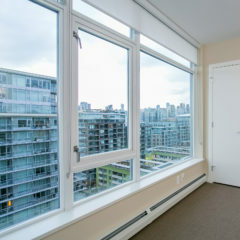 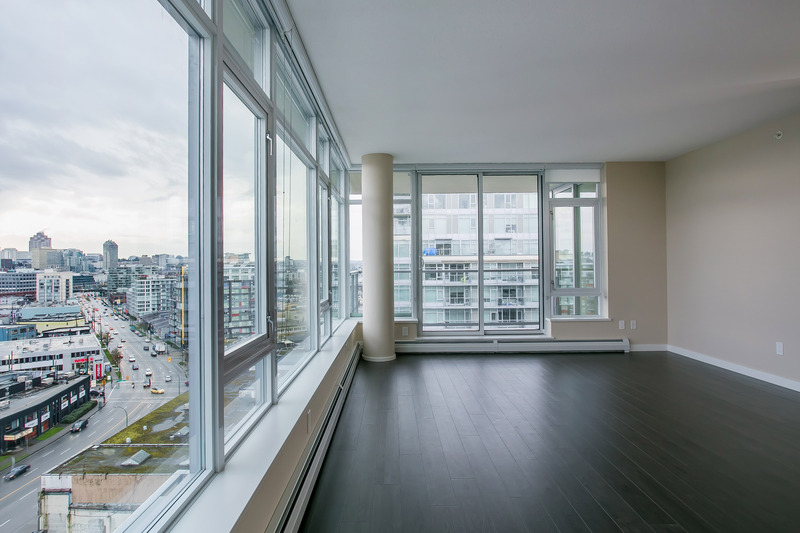 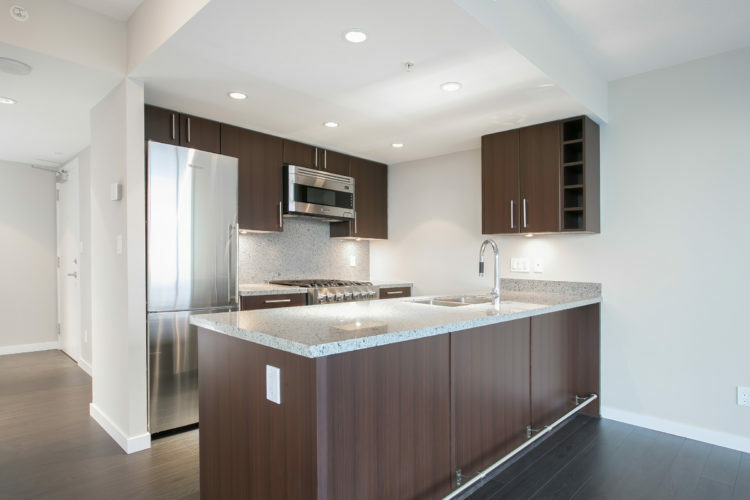 Welcome home to this SW EXPOSURE PENTHOUSE at the 2013 built Wall Centre False Creek! 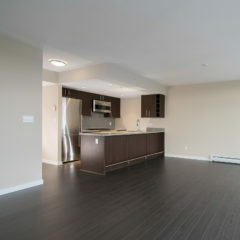 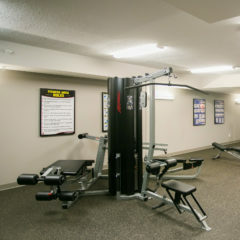 Open, spacious, and bright! 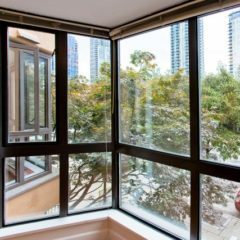 This corner unit has a 270 degree outlook with some mountain & water views and a large SW exposure Balcony. 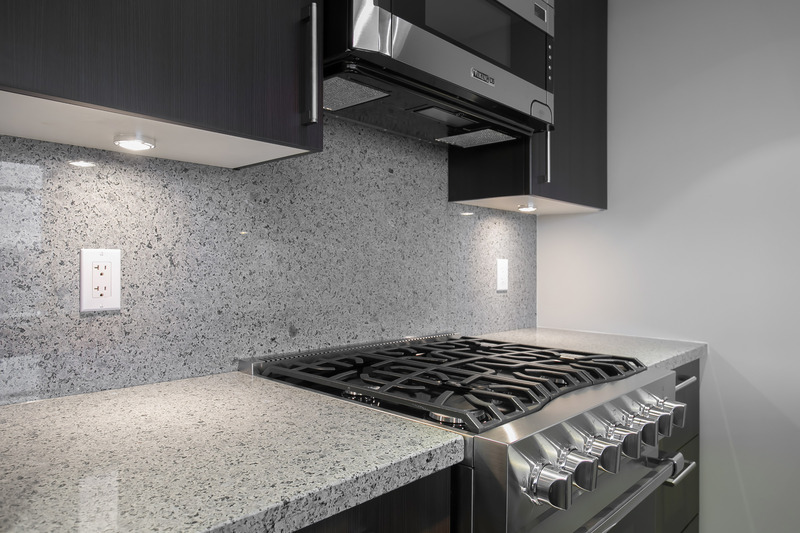 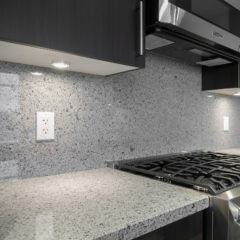 The gorgeous open plan modernist kitchen features stainless Viking Appliances with gas range, thick granite counters and beautiful backsplash, and undermount sink. 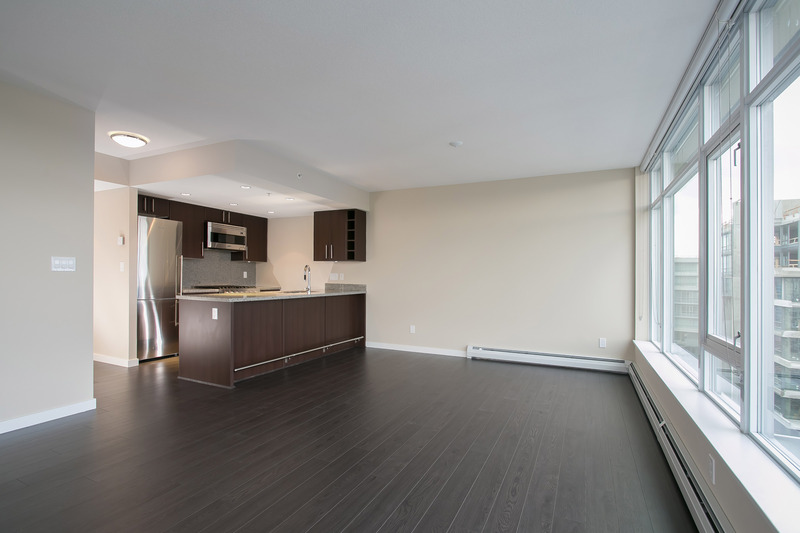 Enjoy rich-dark flooring in the large open living room and high quality carpet in the over-sized bedrooms. 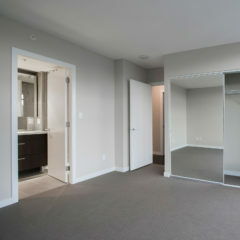 In-suite storage/flex could be used as an office/den. 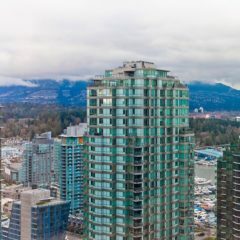 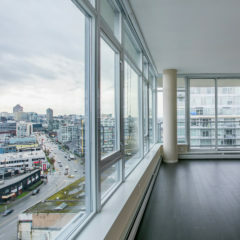 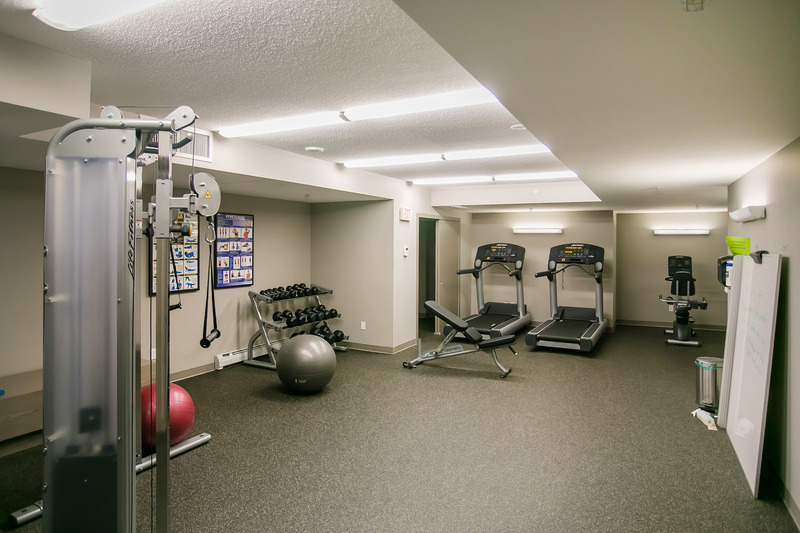 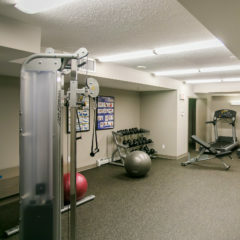 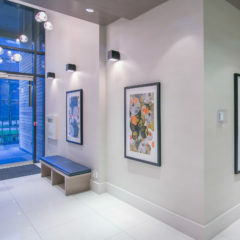 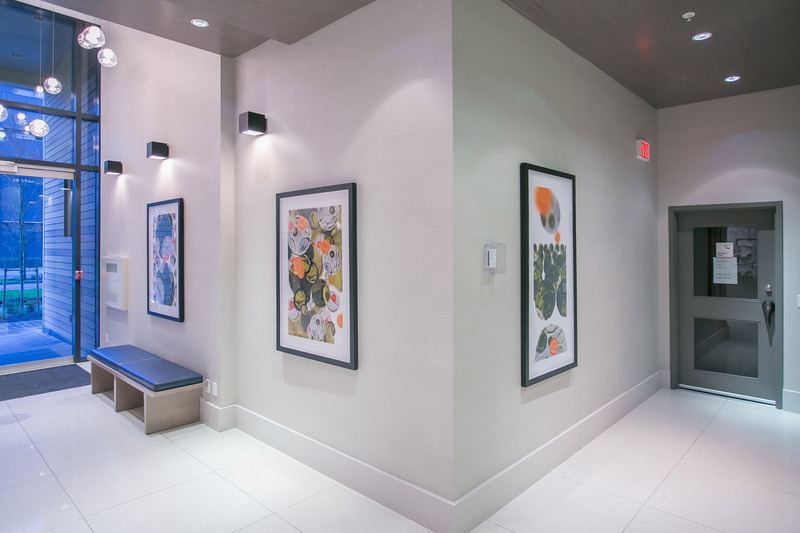 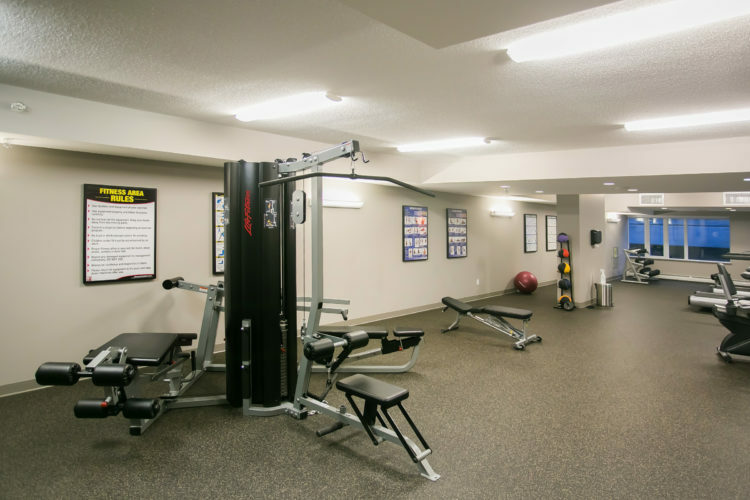 Wall Centre False Creek has bike storage, a theatre, 2 gyms, guest suite, and roof top deck and is steps to Urban Fare, Craft Beer Market, The Seawall, Hinge Park, and both Skytrain Lines! 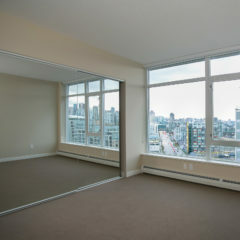 This property SOLD for $738,996..